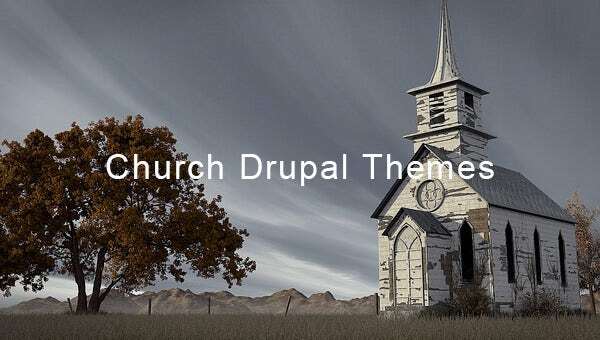 With these feature rich church Drupal themes & templates you can do more than just tweak your site to your need. 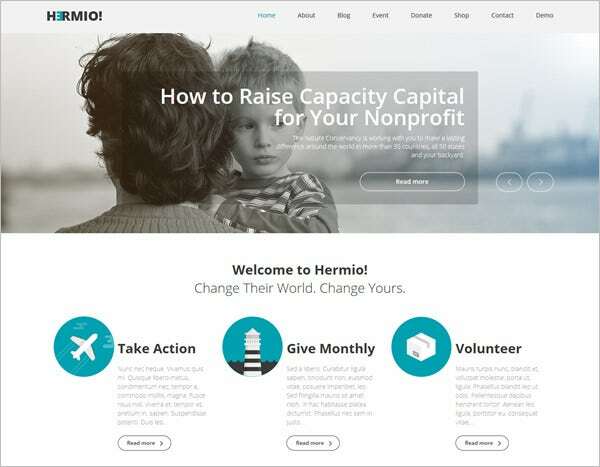 These premium themes & templates have ample Drupal modules like Hide the toolbar, demo, module filter, Tipsy, Flexslider, Views Isotope, Libraries, Dismiss and more. 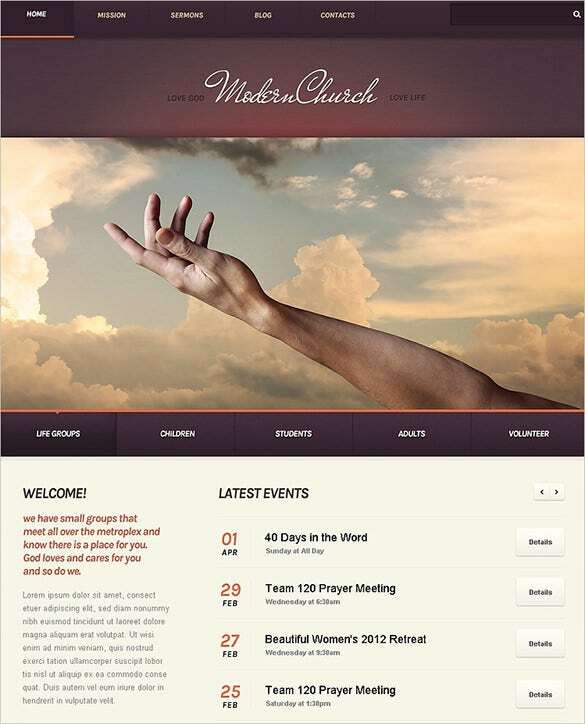 They have additional features such sliced PSD, Dropdown menu, sortable gallery, advanced theme options and more. 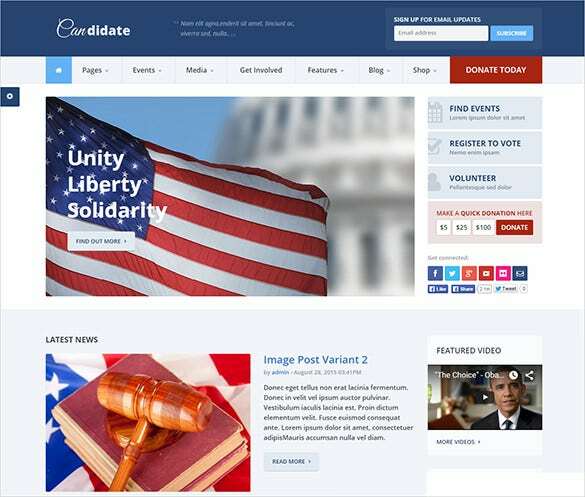 These themes & templates are not only easy to download but come with well-documented guidelines for installation and set-up. They are highly responsive and search engine friendly. 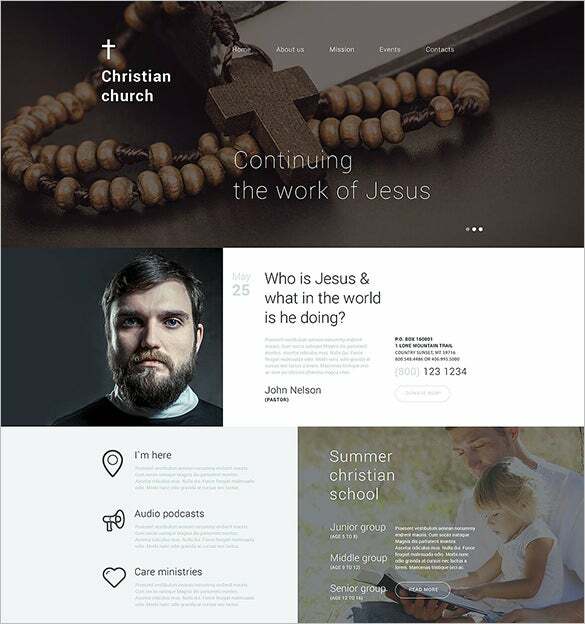 These templates are coded using JQuery, CSS 3, HTML 5 and Valid Coding.